Interactive Technology in Public Domains, Past and Present..
Digital Interactive technology in the public domain has become more prominent in the past decade, but non digital interactive technology has been around for much longer. 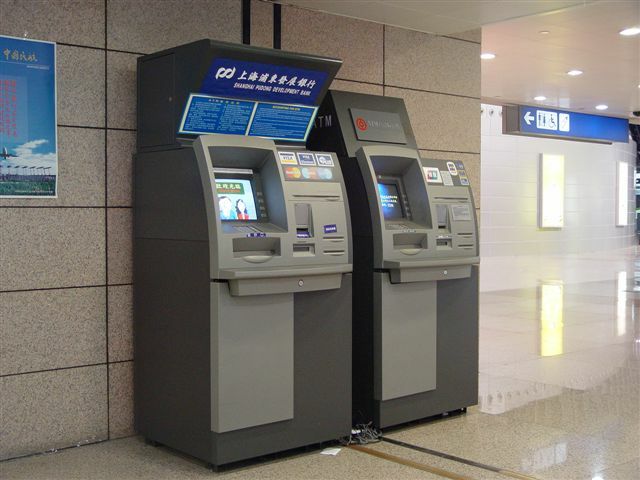 ATM’s (Automated Teller Machine) are a very common form of interactive technology that most people use on a daily basis, to withdraw money or check their bank balance without having to interact with a person. Due to their wide spread use they’re situated in multiple locations in most cities and towns so are always easy to find and use and saves needing to go into the bank and wait in queues. 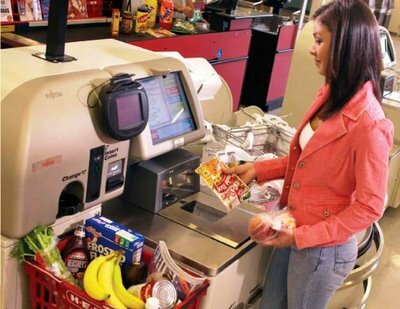 Self-checkout’s are a more recent type of interactive technology, and are used to purchase items in stores and supermarkets without having to interact with a person. They have a touch screen interface and a scanner so you can scan your own items for purchase. Their purpose is to speed up service and not have to wait in long queues if you are only purchasing a few items, it also benefits the retailer as they can staff less people. 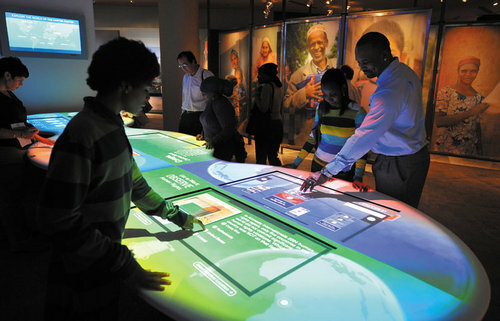 Many museums now have electronic touch screens where you can learn about what you are looking at in more detail then just having a sign with a description on it. This allows for multiple pages of information without taking up too much room, it also allows the information to be read or in the form of an educational video eliminating the need to read it yourself which is useful for children. 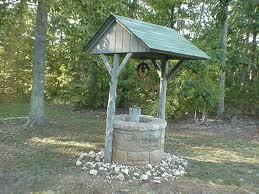 A good example of historical interactive technology that is still being used in the modern day is hand drawn wells to get water. These can be set up on system pulley or just simple a rope with a bucket on the end that you just drop in a pull up. These are just some of the interactive technology used in the public domain at the moment but there are many more. It seems like the overall goal of this technology is to eliminate the need for people, in 20 years time they could be supermarkets that are fully automated with self checkouts. ← Interactivity in Video Games..